Check out our summary of the Google I/O Conference 2018, Day 3. Check out our summary of the Google I/O Conference 2018, Day 2. Check out our summary of the Google I/O Conference 2018, Day 1. Learn how to develop applications in AngularJS using a component-based architecture. A gentle introduction to React Router 4 through practical examples. Bootstrap 4.0 Release: What’s New? Bootstrap 4 ships with a lot of new features and adds spice to the most popular CSS framework in the world. Learn what's new in Bootstrap! Learn the basics of Webpack and how to configure it in your web application. React 16 Release: What’s New? Check out our summary of the Chrome Developer Summit 2017, Day 2. Check out our summary of the Chrome Developer Summit 2017, Day 1. Learn how to use GulpJS to automate time-consuming tasks in your development workflow. Learn how Firebase phone number authentication works. Learn how to build and secure RESTful APIs with Loopback. Day 2 of CakeFest. Catch up on everything that went down at the 2017 CakePHP Conference. Preact is a fast 3kb React alternative with the same ES6 API. Learn how to build fast apps with Preact and add authentication the right way. Learn how to build and secure your first CakePHP app. Learn how phone number authentication works and how you can implement it easily with Auth0! Learn how to quickly build ambitious apps with EmberJS 2 and add authentication the right way. OAuth authorization requests made to Google via embedded browsers have been blocked by Google. Learn how to deploy PHP applications on different platforms. Learn how the Google Docs Phishing Scam was perpetrated and how it could have been avoided. Cracking a JWT signed with weak keys is possible via brute force attacks. Learn how Auth0 protects against such attacks and alternative JWT signing methods provided. Learn how to make web components and leverage them in your applications today. 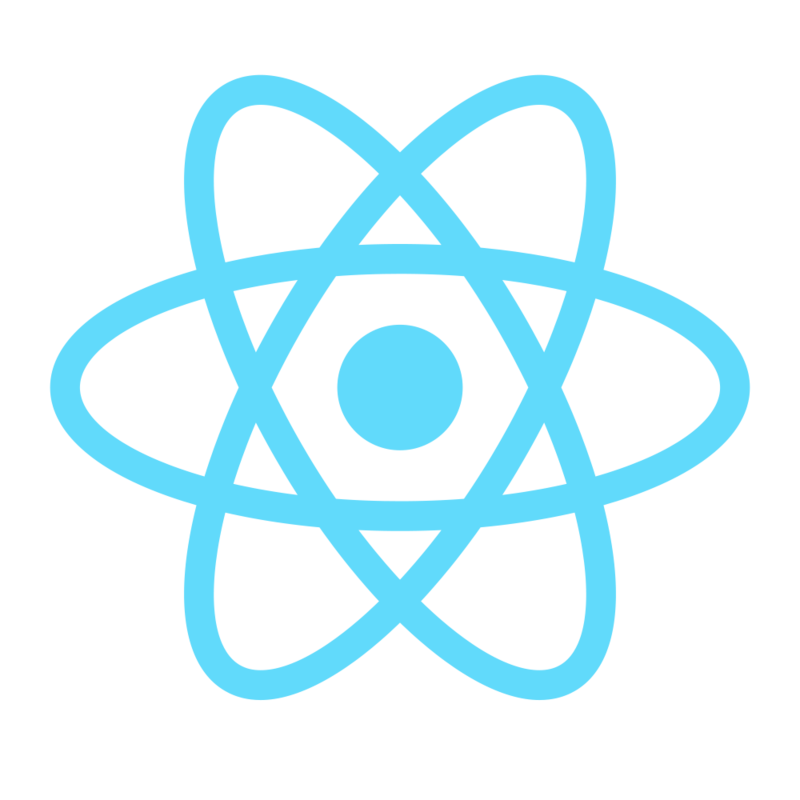 Learn how to quickly build apps with ReactJS and add authentication the right way. Learn about the Guardian Whitelabel SDK and how you can easily build your own authenticator leveraging our battle-tested solution. Take a look at the PHP 7 features and learn how they can help you in migrating your PHP 5 projects. Create React App (CRA) is a very good tool for creating React apps from the CLI without build configuration. 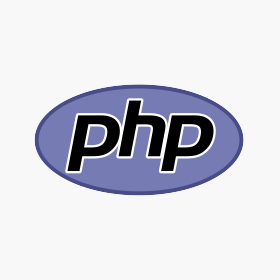 Learn how to migrate a PHP 5 application to PHP 7: Setup and development environment. Check out our summary of the recently concluded Chrome Developer Summit. 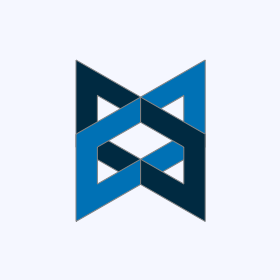 Learn how to build your first AdonisJs application and add authentication to it. Aurelia 1.0 is out. Learn what's changed by building an application using ES6, aurelia-auth and much more! The final day of Laracon focused on design, performance, software estimation and much more. Check out our summary of Laracon US day three. Laravel 5.3 is here. Learn more and get caught up on all the news coming out of Laracon US 2016. Learn how to build your first Symfony application and add authentication to it. Learn how to build a Native Desktop C# app and easily get up and running with JWT authentication.